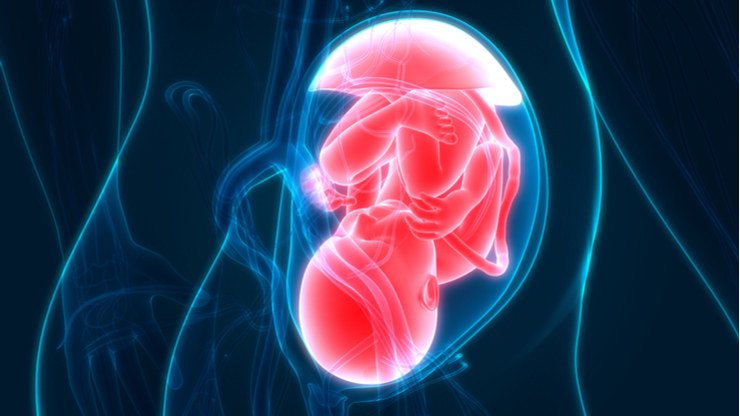 Scientists from the Babraham, Sanger and Francis Crick Institutes, as well as the Universities of Cambridge and Oxford in collaboration with Wolfgang Weninger and Stefan Geyer of the Department of Anatomy of the MedUni Vienna were able to establish a close connection between placental defects and physical malformations as well as early, prenatal infantile in lab mice. The article published in the top journal "Nature" systematically analyzed the anatomical details of 350 embryos from more than 100 mouse lines with specifically induced genetic defects leading to prenatal fetal death. The majority of gene deletions, almost 70 percent, caused defects in the placenta, among other things. The placenta consists of maternal and child tissue and is a prerequisite for pregnancy and prenatal development of the baby. It is a unique and highly specialized interface between mother and child, providing the latter with nutrients and oxygen. The placenta is also responsible for the removal of fetal degradation products and is hormonally active. Although the important role of the placenta in the success of pregnancy is well-known, there have been few well-established studies and insights into their exact role in pregnancy complications and embryonic malformations. 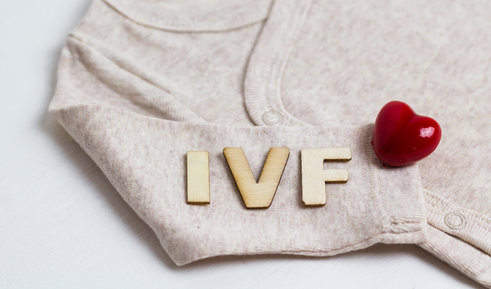 The results of our study show that at early abortions due to gene abnormalities functional defects of the placenta may play a greater role than malformations of the embryo.However, the more important finding for us is that the majority of fetuses with characteristic malformations of the cardiovascular system and the brain also have plaque defects that could be the actual cause of intrauterine fetal death. Of course, these results can not be applied to humans on a one-to-one basis, but underline thatthe state of the placenta must be given high priority in pregnancy studies . "